I might be a tough customer, but who regularly wears these fragrances, and why? Are customers drawn to the visceral scents themselves, or is it the names and marketing concepts that hold appeal? 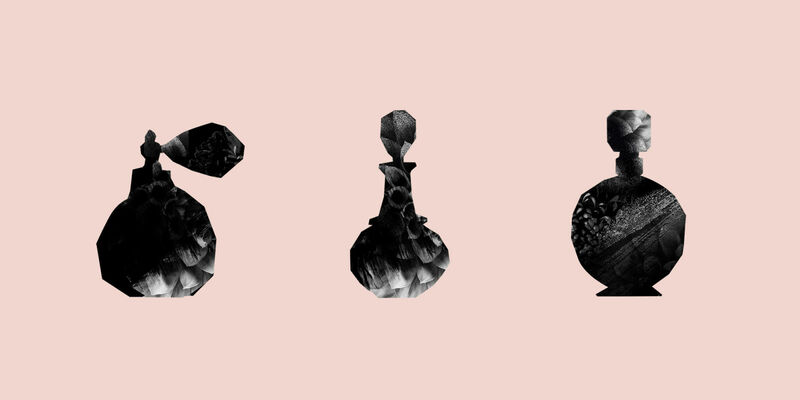 Do these macabre fragrances embody a pre-existing aesthetic component of a person’s identity, or do they express a more unseen side of the wearer? Daphne Mir, a 26-year-old designer living in Los Angeles, knew that Black Phoenix Alchemy Lab’s Thanatos would be her signature scent when she read the list of notes in a binder at the store: sandalwood, myrrh, and moss. Thanatos is a figure in Greek mythology who personifies death, but for Mir, the appeal of the death element actually came later. For Angela Pane, a 31-year-old customer care associate in Minneapolis, the name and idea of Death and Decay immediately drew her to the fragrance, thanks to her existing interest in the temporary nature of life. “My favorite poem is [Robert Frost’s] ‘Nothing Gold Can Stay,'” she says. “I always have it in the back of my head, this idea of impermanence. We all die, everything ends, people leave. I tend to wear a lot of black, and I have this ‘sad girl’ identity—mourning, always too serious. 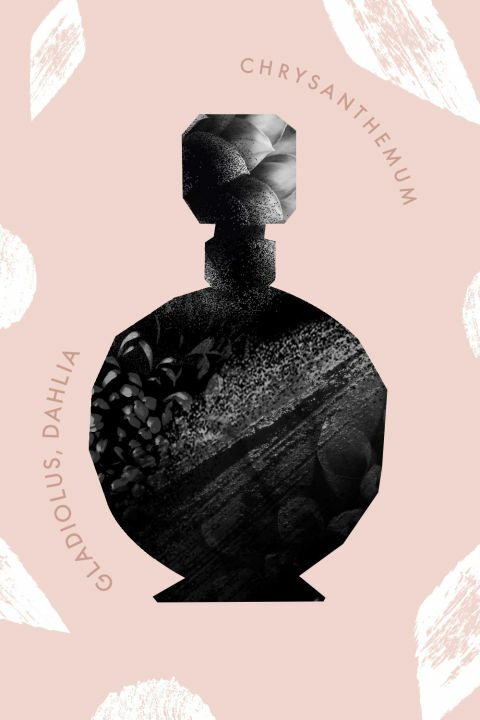 So this fragrance fits in well with all of that.” And what better scent could there be to accompany a performance by the mournful pop dirges of The Cure? “Death and Decay seemed to complete my outfit and mood for such an occasion,” Pane says. What goes into making these deathly scents? A few years ago, chemist Raychelle Burks at the University of Nebraska came up with an idea for a “death cologne” that would actually mimic the smell of rotting flesh. The fragrance would contain the chemicals putrescine, cadaverine, and skatole, which are emitted by decaying flesh, as well as dimethyl trisulfide, which smells like an open, festering wound. A zombie aficionado, Burks has suggested that should the zombie apocalypse come, we could wear the cologne and fool the creatures into thinking we are already dead. A “soulful” fragrance can often be pricier. Such is the case with genuine oud, an oil created when the wood of the Southeast Asian agar tree becomes infected with a particular type of mold. Oud has been popular in the Middle East for thousands of years, but has only become prevalent in western commercial perfume markets in the past five years, according to Gontarski. Many commercial western fragrances that are oud-themed don’t contain oud oil, which can sell for $5,000 a pound or more—or they are composed of a hybrid of notes, like Clean’s Sueded Oud, which also includes a number of white florals, amber, musk, and its namesake, suede. 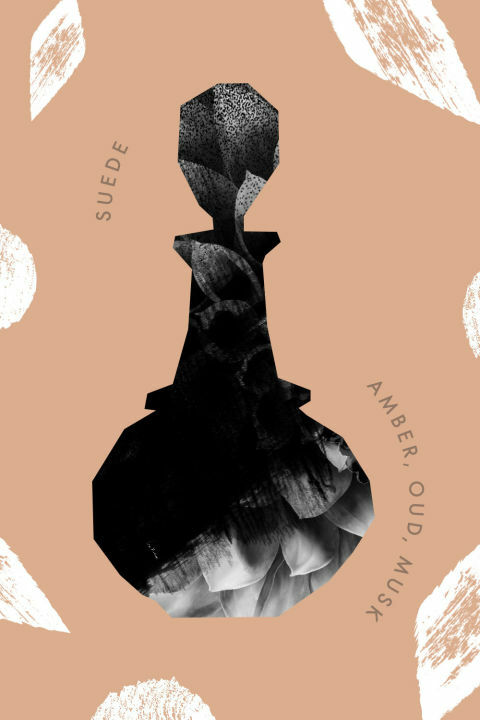 A 100ml bottle of Sueded Oud costs $95 and can be found at Sephora, whereas Kemi’s Ilm—which contains very few other notes besides oud—costs $330 for 50ml and is much harder to find. When I visit Scent Bar, Gontarski introduces me to a few different ouds from the Kemi line. They range from funky to cheesy, but I like it. A mold infestation has surely never smelled so good. He also produces the double whammy of decay fragrances—Dusita’s Oudh Infini—which contains both oud and civet. A glandular secretion produced by the civet cat, the civet note is reminiscent of halitosis or gum disease, according to Gontarski, and I have to agree. While these fragrances are rare in the United States, and not immediately appealing to the perfume novice, Gontarski lets me know that Scent Bar’s clientele—many of whom are perfume-obsessed—love a more “challenging scent.” “There’s also another note that people talk about when discussing challenging smells, and that’s indole,” says Gontarski. “Indoles on their own smell like mothballs, which I sort of like, and all white florals have an indolic quality. But indole itself is also in feces. So it can go either way.” In Diptyque’s highly indolic Olène, I don’t smell any feces, but I do detect a hint of those mothballs. It feels like less of an I-want-to-get-laid smell and more like an I’m-writing-my-will scent. But most fragrances marketed as macabre are not as challenging as they might seem. Demeter’s Elvira’s Zombie contains the friendly, pretty notes of vanilla bean, cherry, ylang ylang, and poppy. 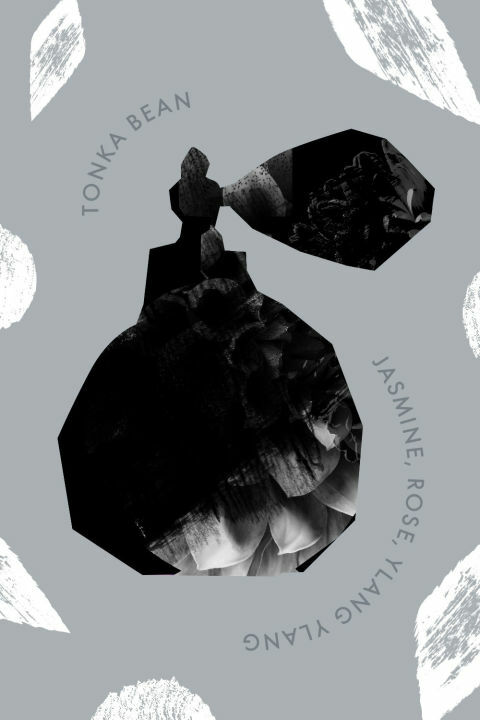 Black Phoenix Alchemy Lab’s Burial is made up of patchouli, juniper, and florals. And Akima Botanicals’ Cemetery contains rose, cut grass, and sweet pea.